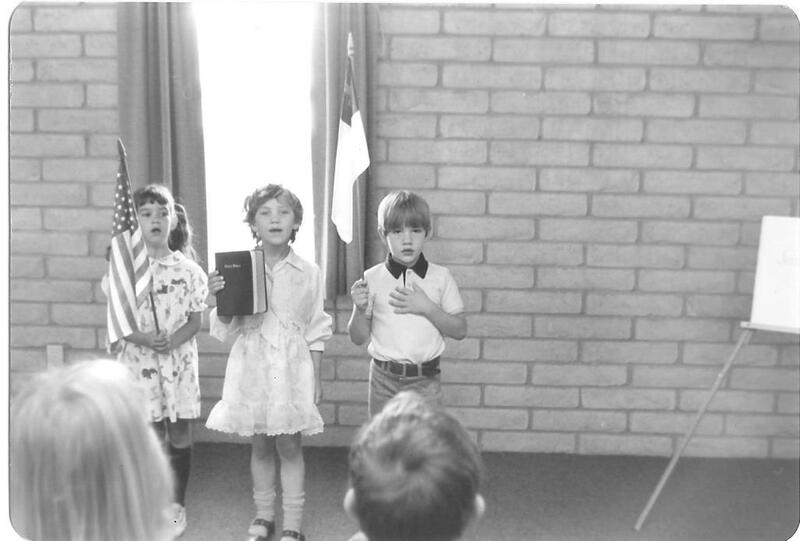 Establishing a Christian School in the Verde Valley was born in the minds and hearts of several members of Verde Baptist Church in 1979. After much prayer and consideration, a Christian School Committee was appointed by the Church Board of Deacons, which became the Board of Directors of the School. The Board of Directors began with Dr. Richard Penaluna, Mr. Ken Railey, Mrs. May Girdner, and Mrs. Judy LeTarte. Dr. Robert Warren, Pastor of Verde Baptist Church, served as an ex-officio member. The purpose of the school, its philosophy, procedures, and the various details of getting a school started began in earnest, and policies were formulated. 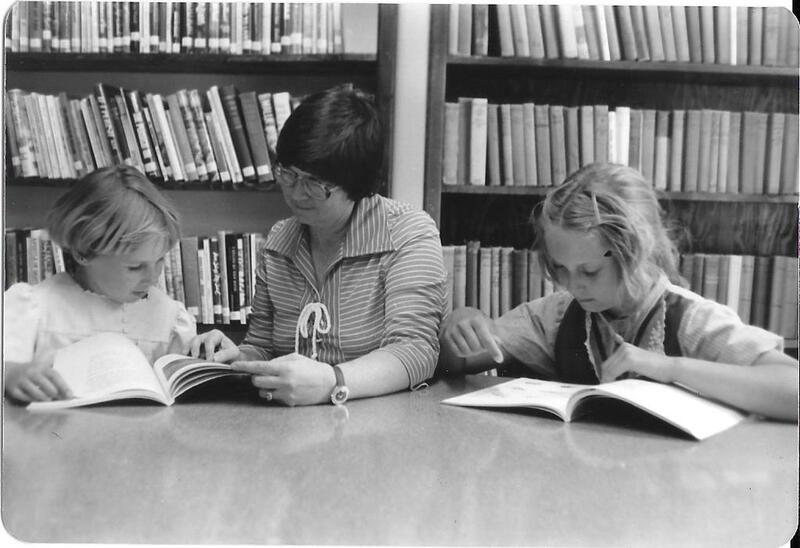 Registration of students and employment of teachers began in 1980, with the result of nine student applications being received by March. 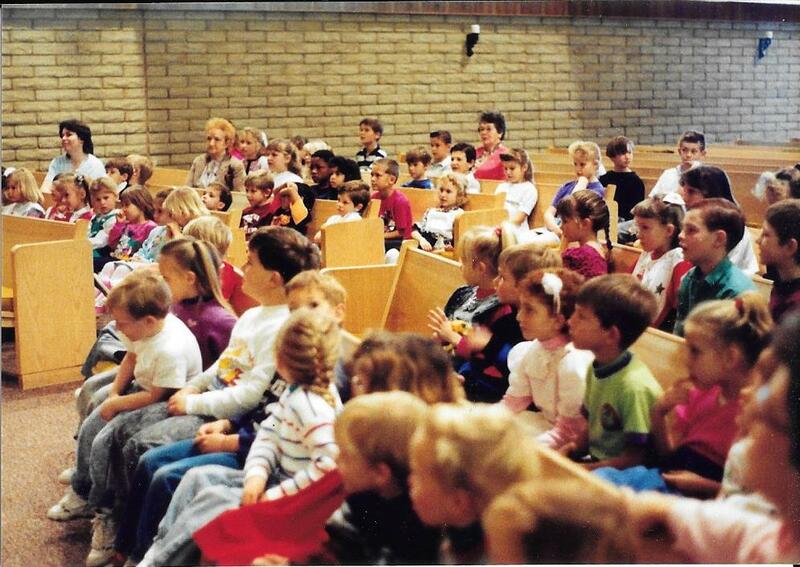 The first school session opened August 25, 1980, utilizing the facilities of Verde Baptist Church. 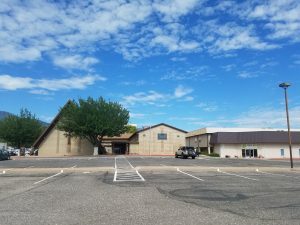 The building of a second floor to the educational plant of the church began the latter part of March in order to house the educational facilities of Verde Valley Christian School. In 2016 the Deacon board of Verde Baptist Church felt that their name needed to fit with their vision for the community. The name was changed from Verde Baptist Church to Verde Community Church. 2016 the leadership team of Verde Valley Christian School began discussions of a possible name change as well. 2017 the Leadership Team of Verde Valley Christian School and the Deacon Board of Verde Community Church agreed upon the name Verde Christian Academy. Feeling the word Academy better describe the level of education that students were receiving. 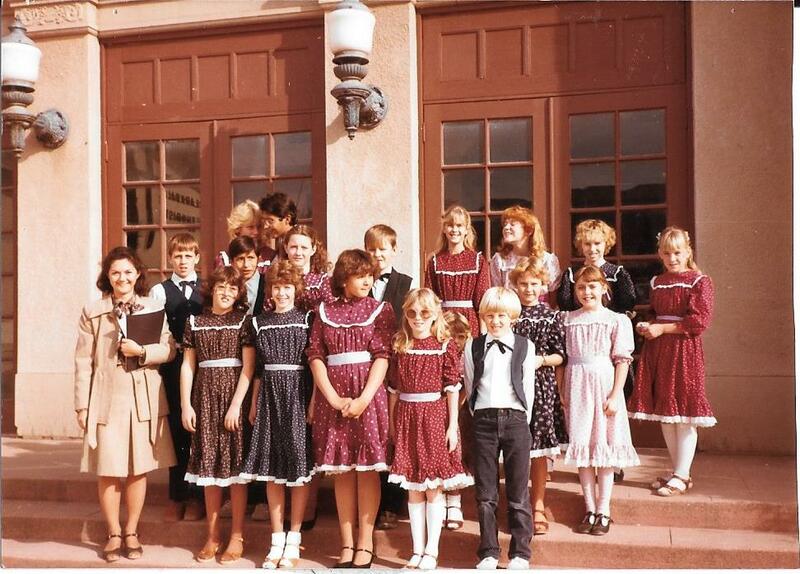 Now over thirty years since the founding of our great school, many children and grandchildren of previous families still trust The Verde Christian Academy for the primary education of their children. Today, VCA is a thriving preschool through 5th grade school with full classes in almost all grade levels.